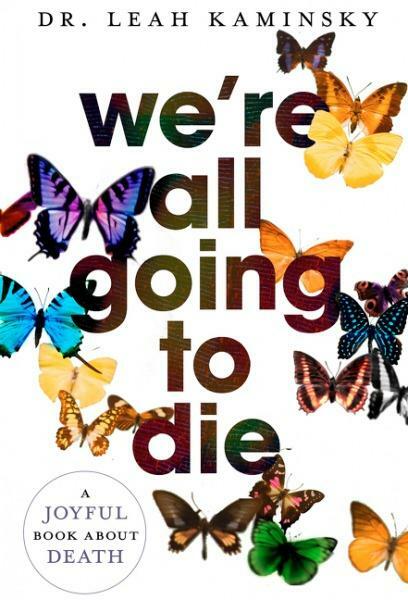 An inspiring and joyful book about celebrating life in the face of death. The one certainty about life is that everybody is going to die. Yet again and again, we deny this central fact of our lives. We ignore it, hoping it will go away, putting our heads in the sand. We’re living in an aging society, where we are all living longer, healthier lives, yet we find ourselves less and less prepared for our inevitable end.